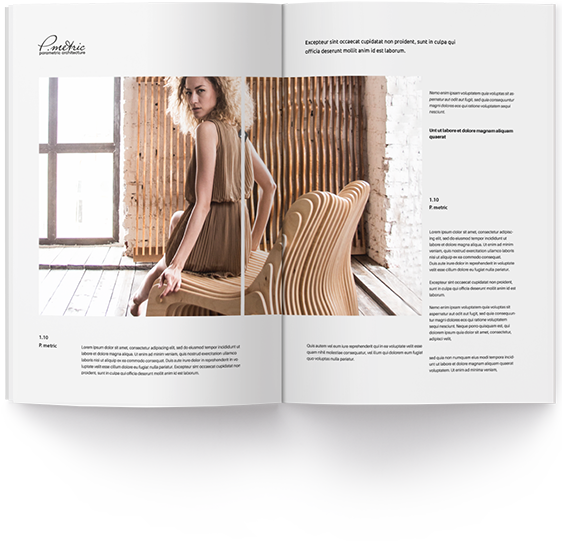 We design and create high-quality furniture, interior accessories, hardscape objects and architectural elements, which inspire, sensitise and always satisfy our clients' needs. We believe in modern spacial forms, filled with natural materials, and sophisticated in terms of detail. This attitude determines our style. We deal with interior design of both private and commercial spaces and approach each project with a fresh canvas and an open mind to create something beautiful. 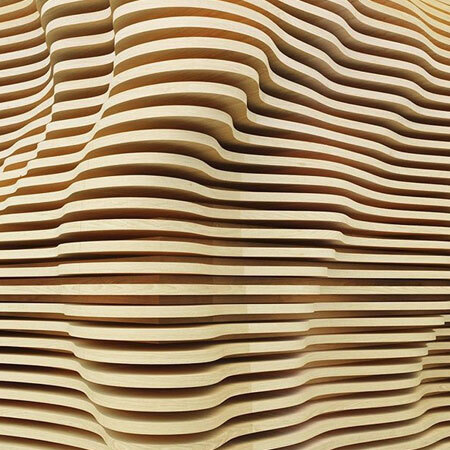 Parametricism is a fairly young and fast-growing style that has already defined many rules for the current designers and for the future practitioners to follow. Today parametric objects appear more often in public places - shopping malls, restaurants, hotels, museums - and, of course, private projects. Through geometric and algorithmic relations, it forms a bridge between traditional architectural production and new technological possibilities, and fills our lives with its distinctive character, exceptional forms and love to light and spaces. We are excited to hear about your project, and can create something you will be proud of! Please take a few seconds to fill out this form. If you share our understanding of aesthetics and quality or simply like what we do, we'd be more than happy to cooperate, no matter where you are. Not sure what you want in your space? Look over our catalog, maybe we already have it. Where should we send the catalog?